Our Green Faux Leather Triangle Necklace was featured on Style File Daily! 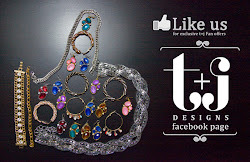 As you can see geometric necklaces are trending and t+j Designs is on it and offering them at affordable prices. 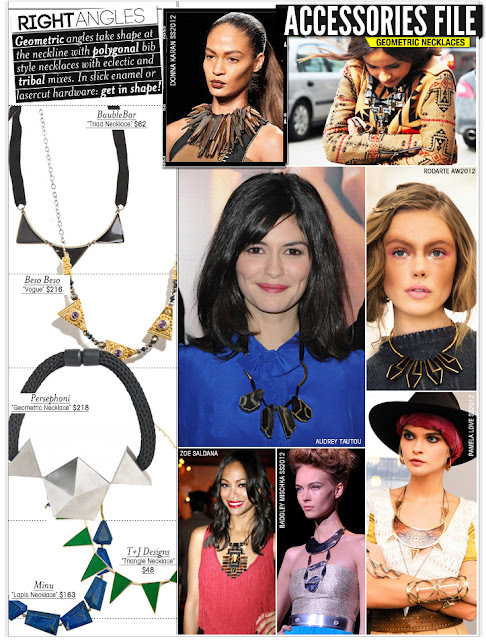 This fabulous necklace also comes in Pink Enamel; for $48 you don't need to break the bank for on trend pieces!